In this inspiring album – his first solo disc for ECM – Norwegian early music performer Rolf Lislevand turns his attention to the music of two composers from the court of Louis XIV: Robert de Visée (c. 1655-1732) and the Italian-born Francesco Corbetta (c. 1615-1681), and plays their masterpieces with historical awareness and an inventiveness which belongs to the tradition. De Visée wrote about playing what the instruments themselves called for, advice Lislevand takes to heart here, adding improvised introductions to passacaglias from both composers. La Mascarade was recorded at Lugano’s Auditorio Stelio Molo RSI, and produced by Manfred Eicher. Lislevand was born in Oslo in 1961 and studied classical guitar at the Norwegian State Academy of Music from 1980 to 1984. He continued his studies with Hopkinson Smith and Eugène Dombois at the Schola Cantorum Basiliensis in Switzerland and later played with several of Jordi Savall’s ensembles. 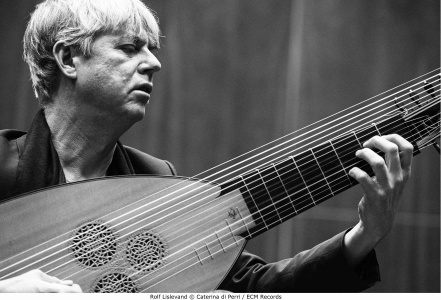 Lislevand, whose recordings have won numerous awards, has been professor of lute and historical performance at Trossingen Musikhochschule since 1993. 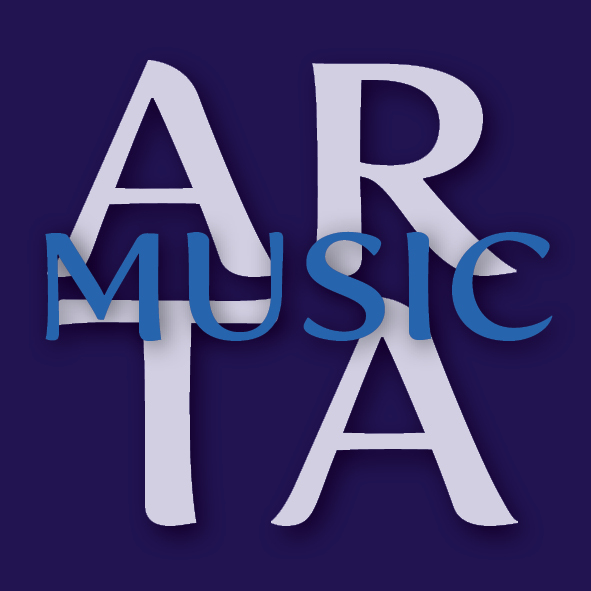 He assembled a group of international early music virtuosi for his very successful ECM debut in 2006, tellingly entitled Nuove Musiche, which focused on early Italian Baroque songs from the late 17th century. “The expansion and contraction of arranged and improvised elements allows the original Baroque material to breathe authentically in our own time, resulting in a phantasmagoria whose haunting effects are only accentuated by ECM’s beautifully spacious recording,” wrote William Yeoman in Gramophone. CD booklet includes liner notes by Rolf Lislevand and photos from the recording.